Our Backend is under construction! Instant use Beacons for your usecase. Manage your setup online, anytime, anywhere. Get what you need, without writing a single line of code. 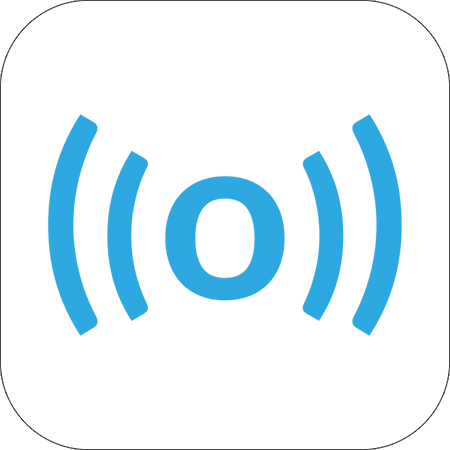 A Beacon is an object that broadcasts a wireless signal to notify Bluetooth Smart devices such as smartphones or tablets around 30 meters of their presence and precisely distance. It can be in the shape of a so called ‚mote‘, small as a piece of chocolate, consuming very low energy, built into a product or even your smartphone itself. 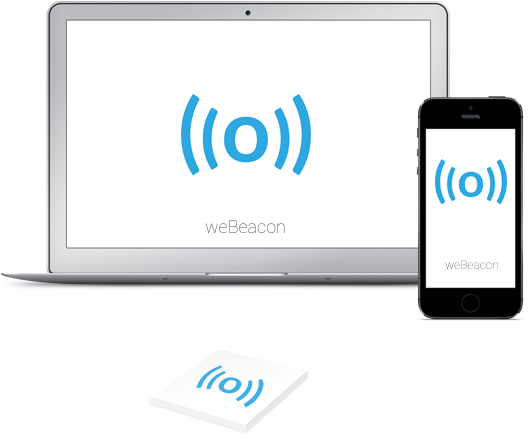 Beacons will change the way we interact with the Internet. Wether you want to use them for private purposes, as in ambient assisted living applications, as open objects in city scavenger hunts or in business applications to notify and reward retail visitors, weBeacon supports your setup. Add our SDK. That’s all. Instant use Beacons for your usecase. Wheater you let your users like things, collect points, exchange data or check-in at locations by holding their smartphone immediate to attached Beacons, build geofances to protect, monitor or play inside wide and far distances, manage your setup online, anytime, anywhere. 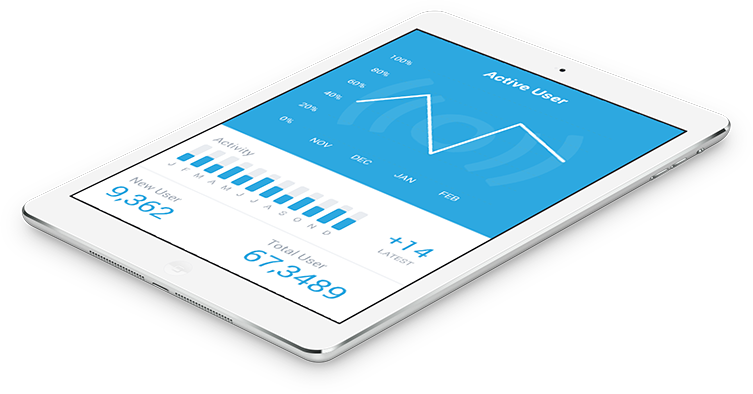 Our Online Beacon Management Platform allows you to configure and control your Beacons. Trigger notifications, count interactions and measure shop walk-ins, see which ways your customers walk and get to know how your users interact with your real life setup. weBeacon provides everything you need to get started right away. Whether use motes, iOS-Devices or a Mac as a Beacon. Get what you need, without writing a single line of code. We keep our services open and support all Beacon hardware to keep the most freedom for you to build custom solutions. We are at evaluation stage! We will gladly inform you when we are up and running.